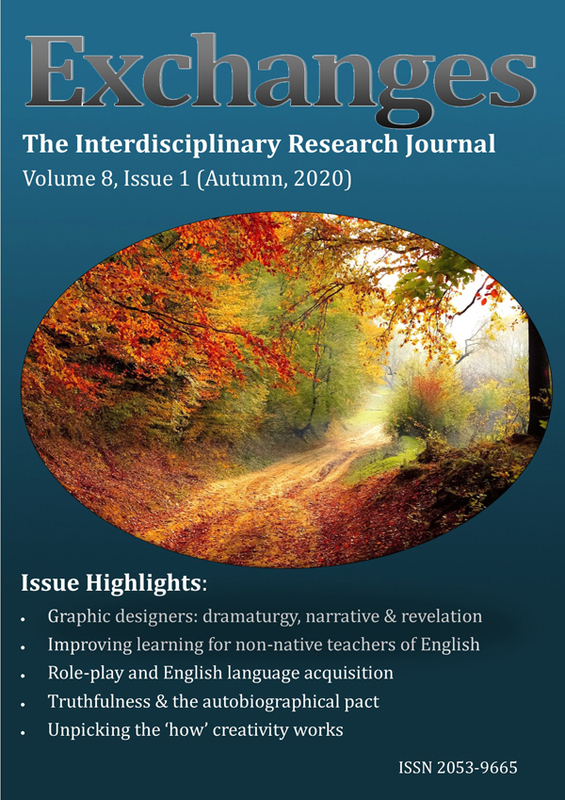 Exchanges: The Interdisciplinary Research Journal is a peer-reviewed, open access, online journal dedicated to the publication of high-quality work by researchers in all disciplines, especially early career researchers and emerging domain experts, along with those combining research with academic teaching or other professional employment. The journal welcomes articles from all academic areas, including interdisciplinary research and co-authored papers, in order to encourage intellectual exchange and debate across research communities. The journal's operations are overseen by a Managing Editor-in-Chief Editor based at the University of Warwick, UK, supported by an international Editorial Board comprising early career researchers from around the world. The title is usually published bi-annually. It also provides both editors and authors with a readily accessible and supportive environment in which to develop academic writing and publishing skills of the highest order. Please view our Focus and Scope or Submit an Article using our five step submission process. Feminist Dissent brings together innovative and critical insights to enhance our understanding of the relationship between gender, fundamentalism and related socio-political issues. 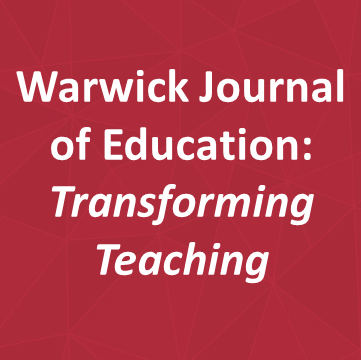 WJETT is an online, peer-reviewed journal dedicated to the publication of high-quality articles in the field of education. It focusses on practitioner research, professional development and school improvement. WJETT publishes annually, is Open Access and without a fee.